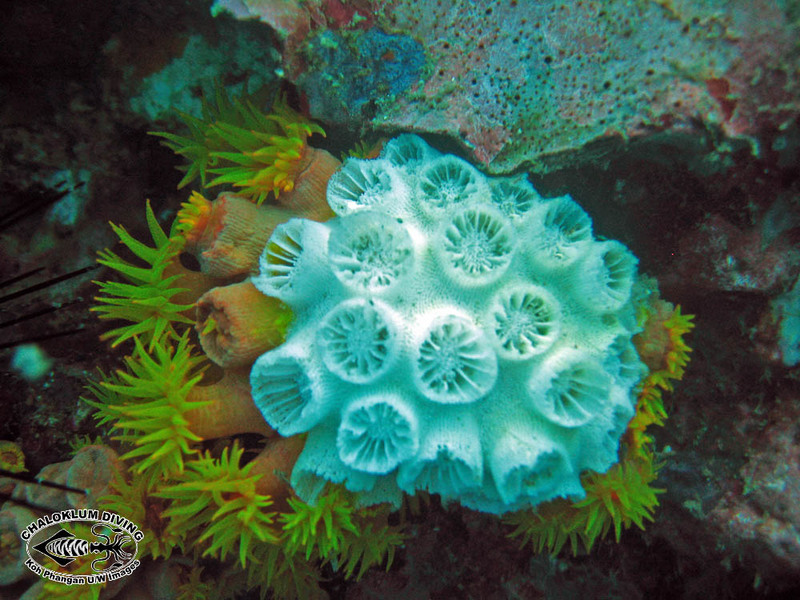 Marine Life Guide > Cnidaria; Corals and More > Hexacorals; Hexacorallia > Hard Corals; Scleractinia > Cup Corals; Dendrophylliidae family. 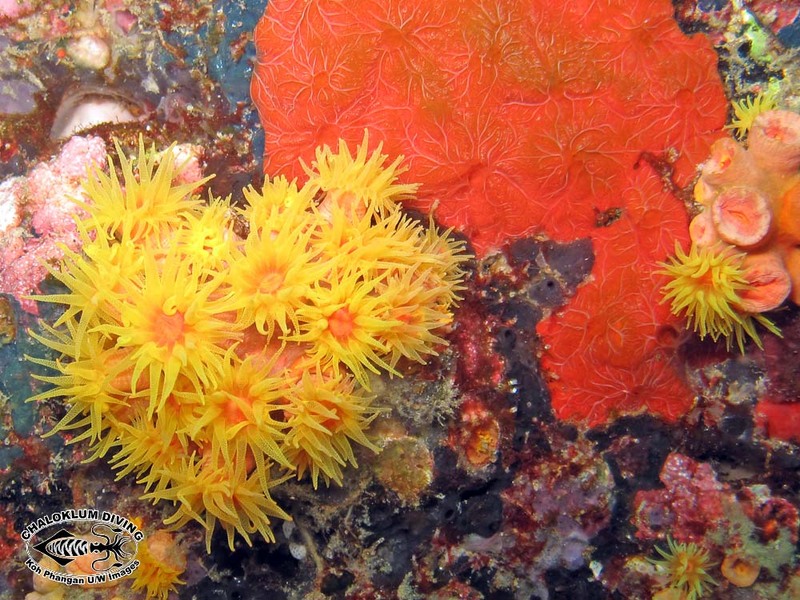 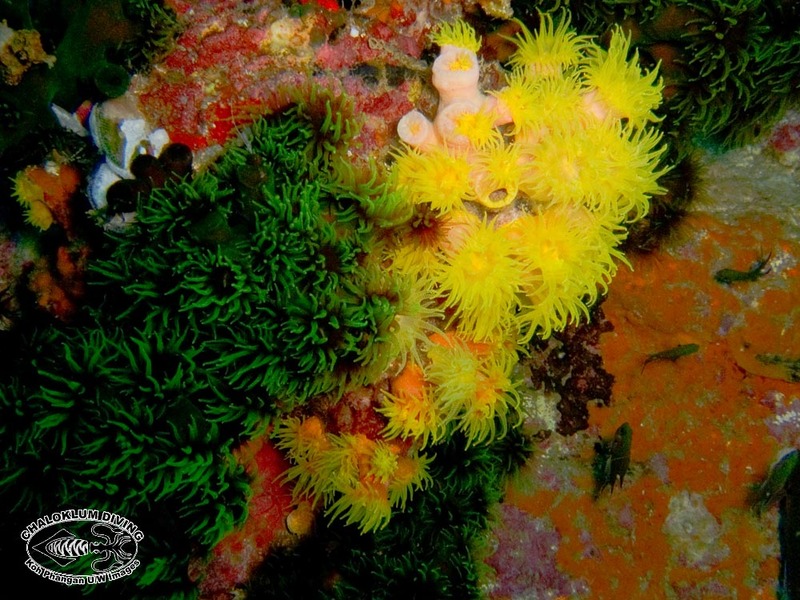 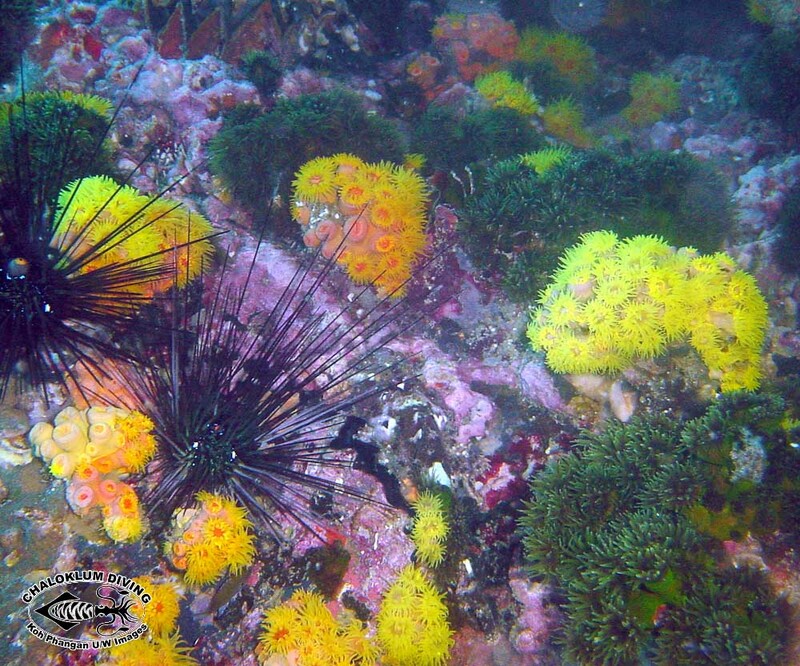 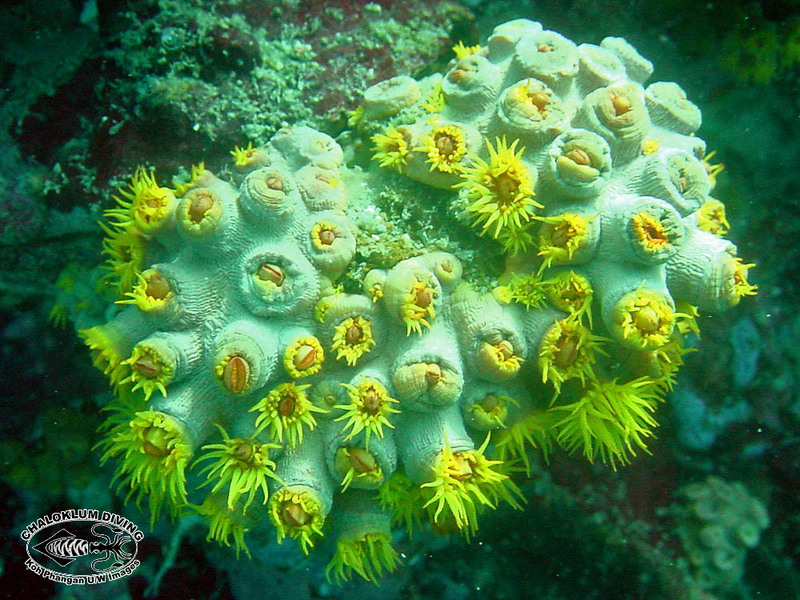 Sail Rock is a great dive site to see a wealth of Cup Corals. 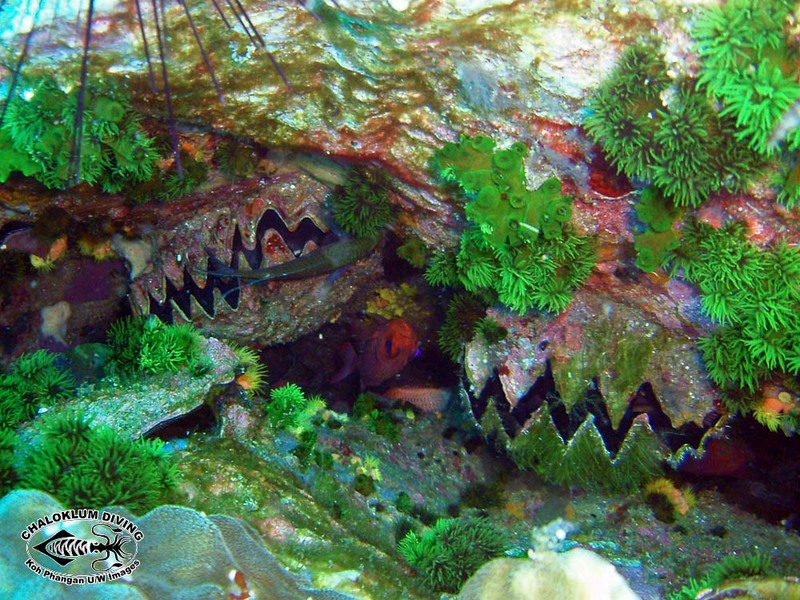 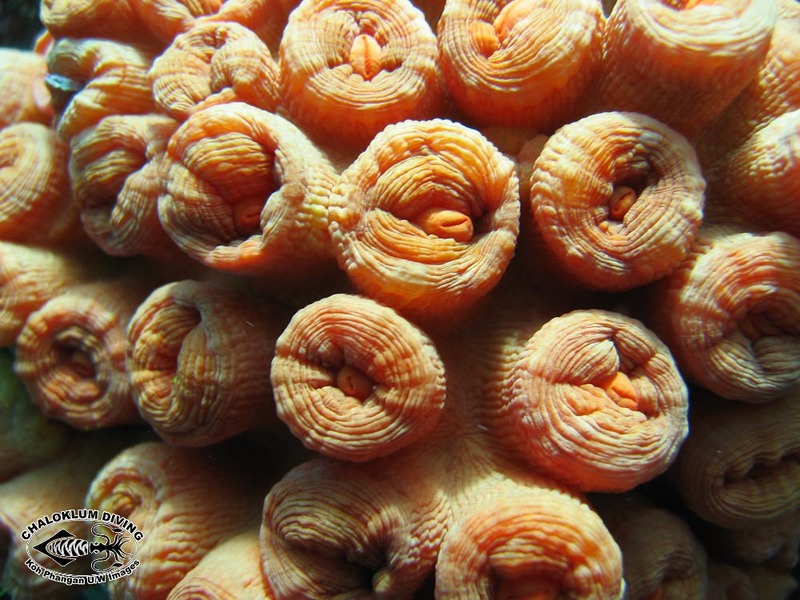 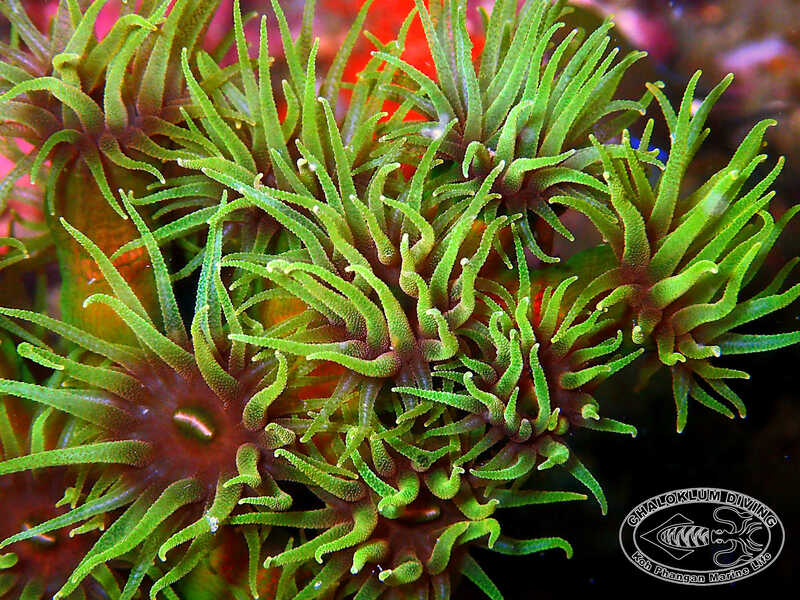 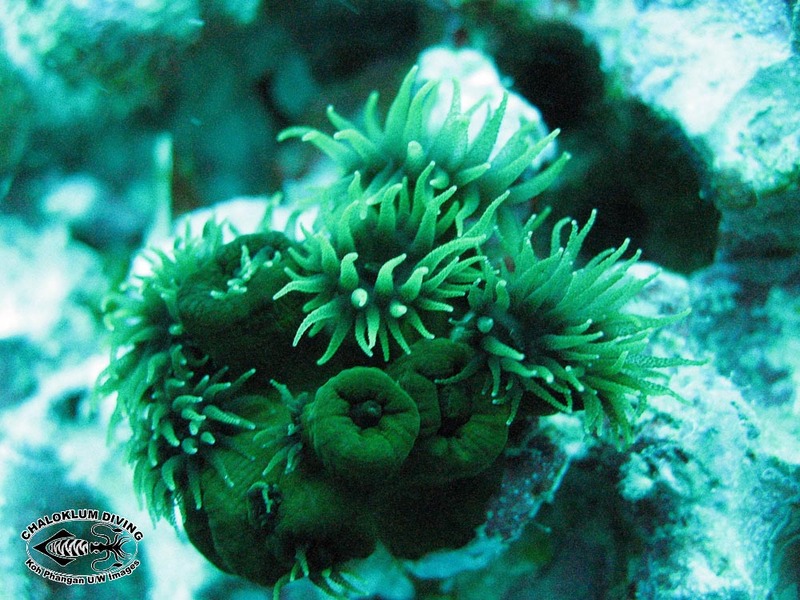 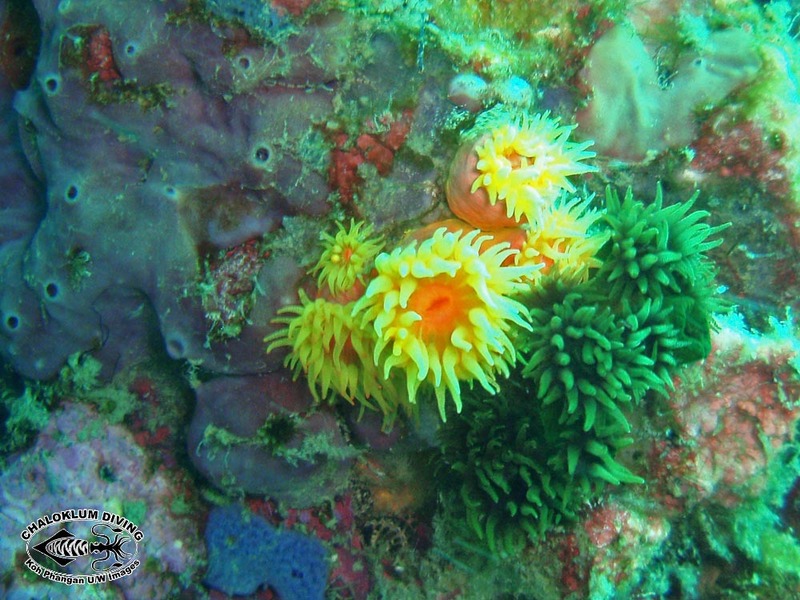 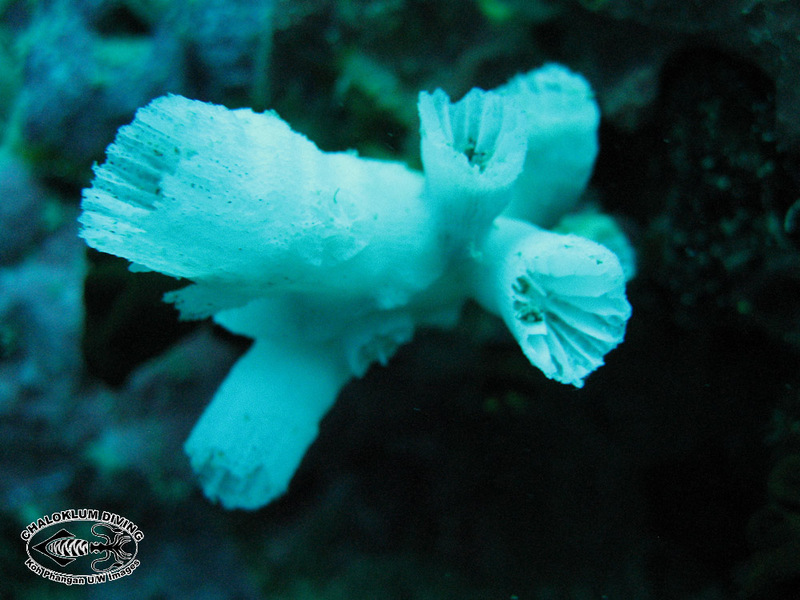 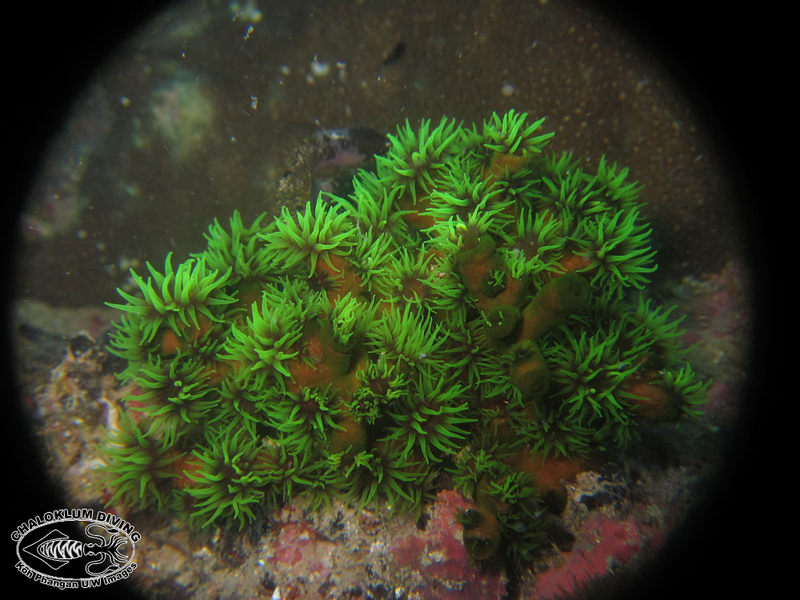 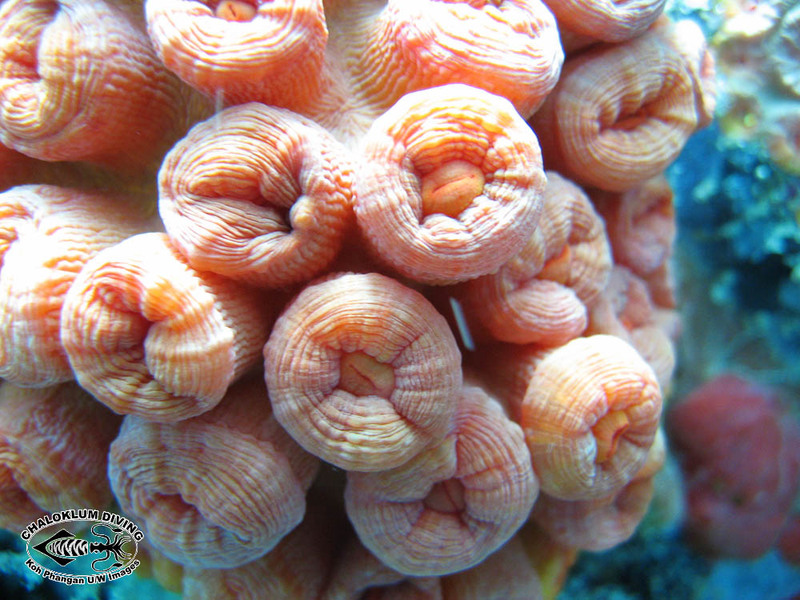 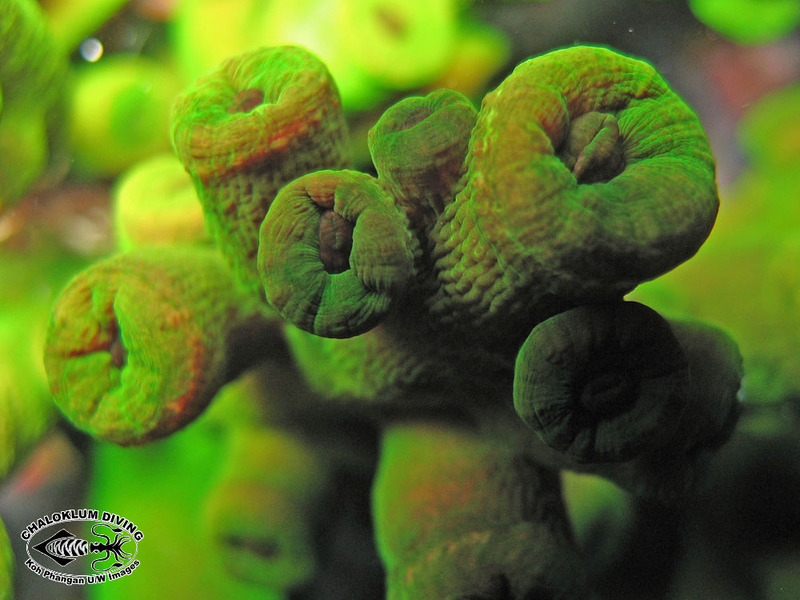 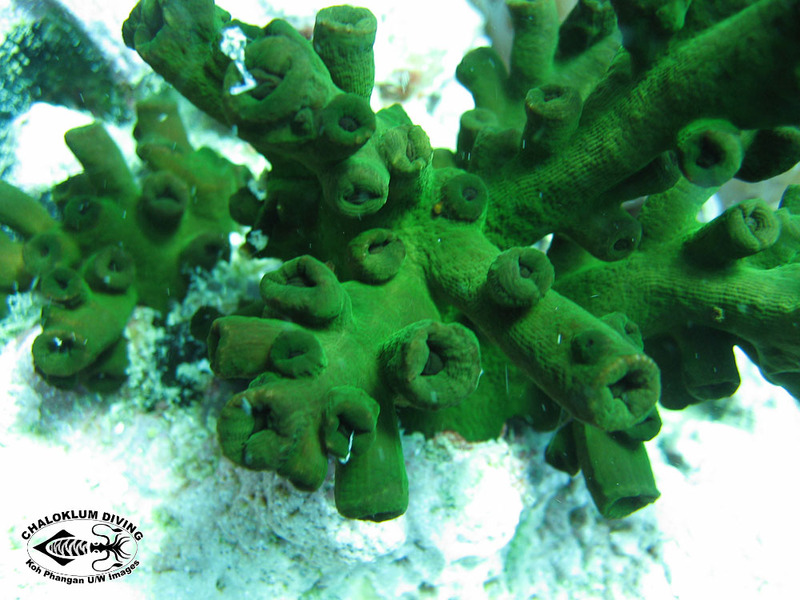 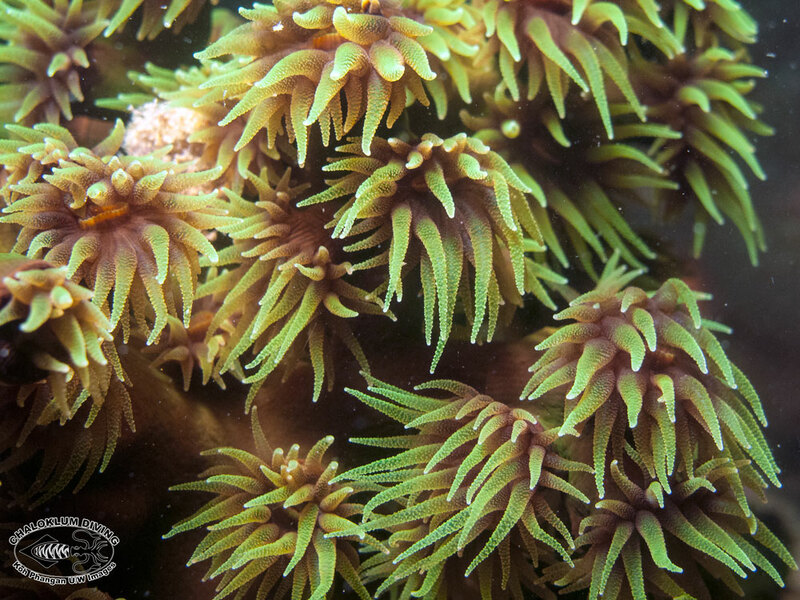 They can grow on shaded walls and pinnacles rather than hard coral reefs, as they don’t use photosynthetic algae….